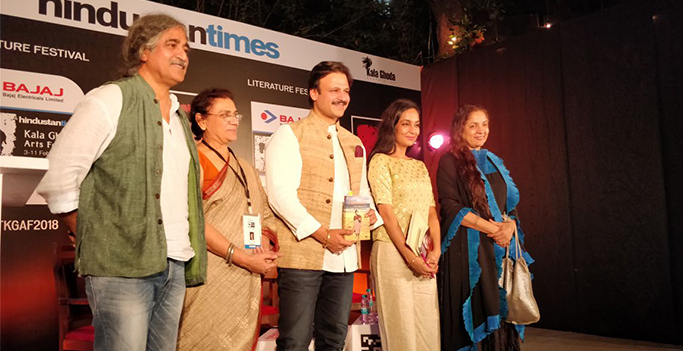 Books and films have much in common. 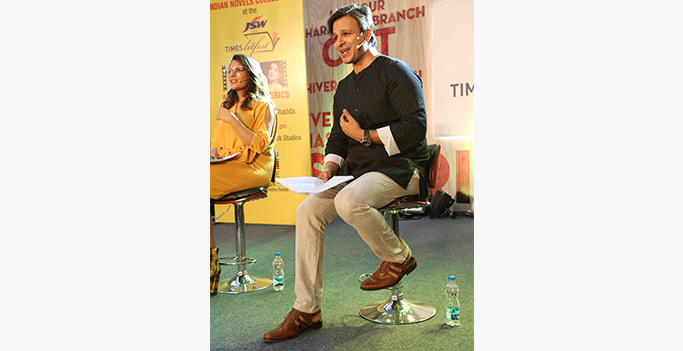 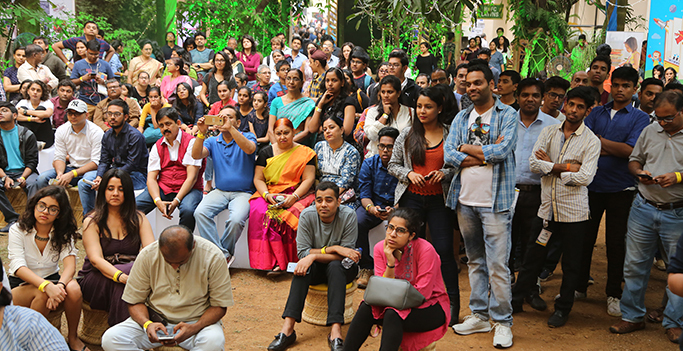 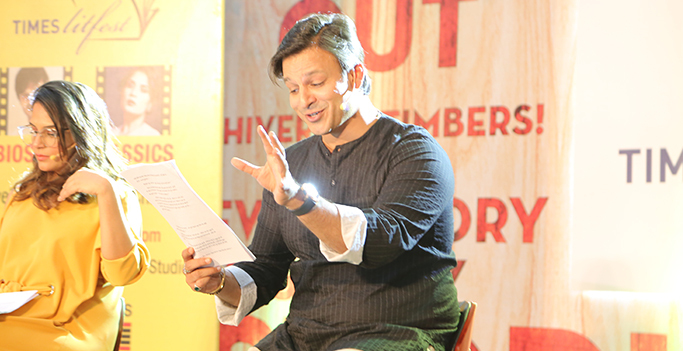 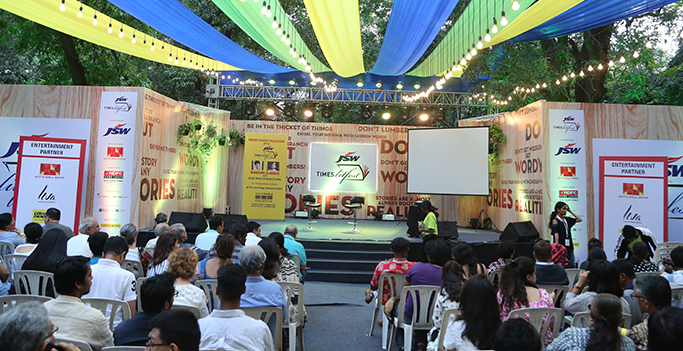 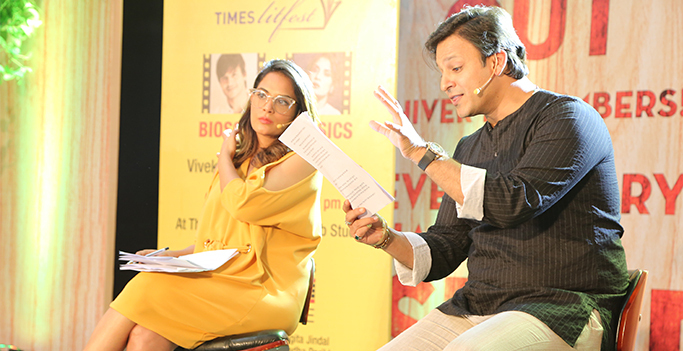 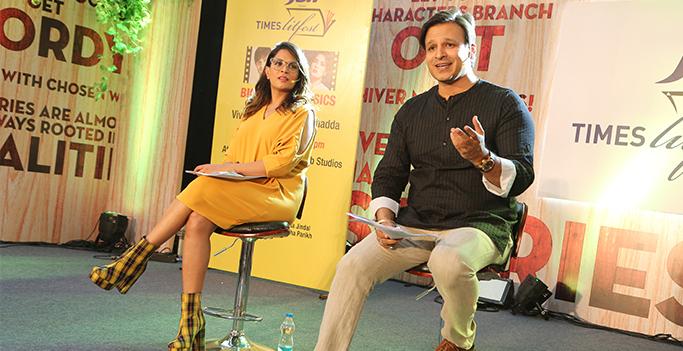 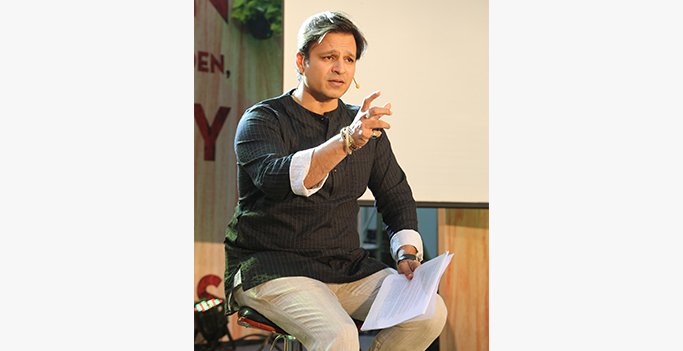 Making this clear to th audience on the final day of the Times Litfest 2017 were actors Richa Chadha and Vivek Oberoi. 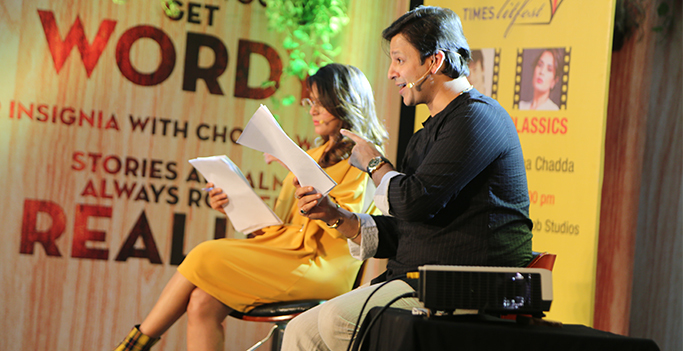 The duo read out scenes from two novels that have been made into films. 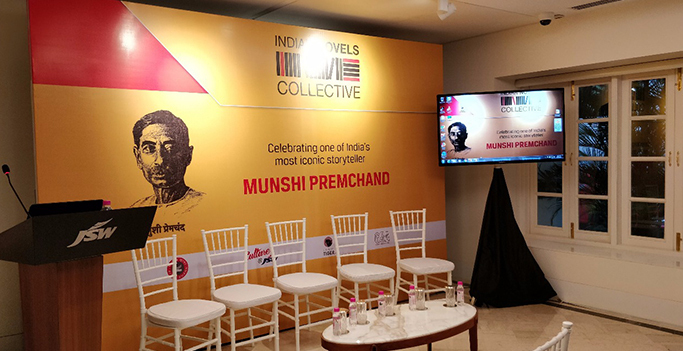 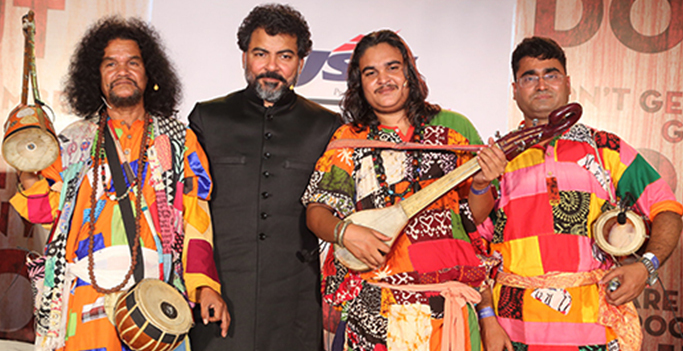 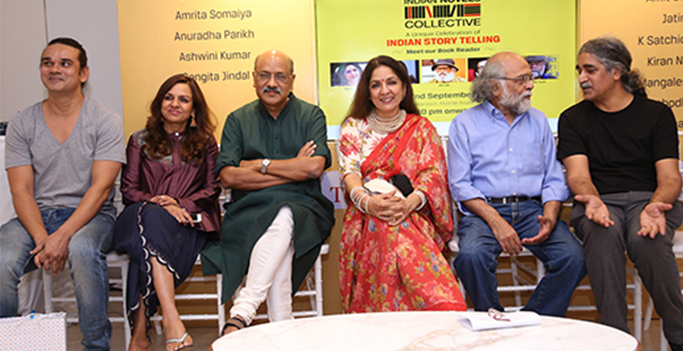 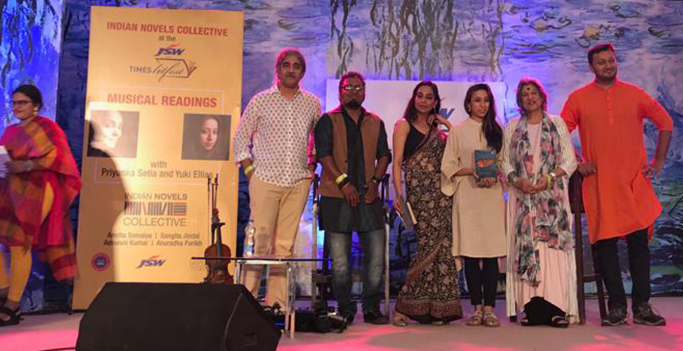 First, they read an excerpt in English from ‘Pather Panchali’ by Bibhutibhushan Banerji that was made into the acclaimed film by Satyajit Ray. 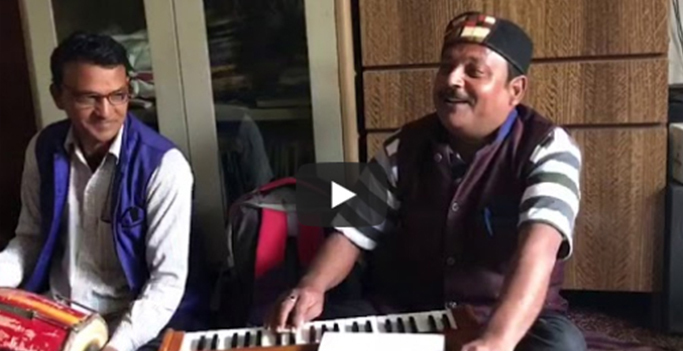 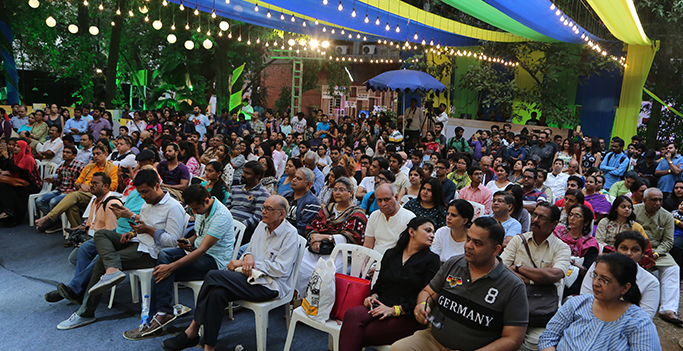 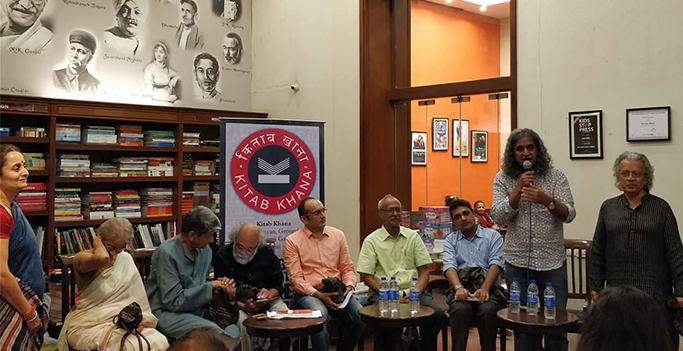 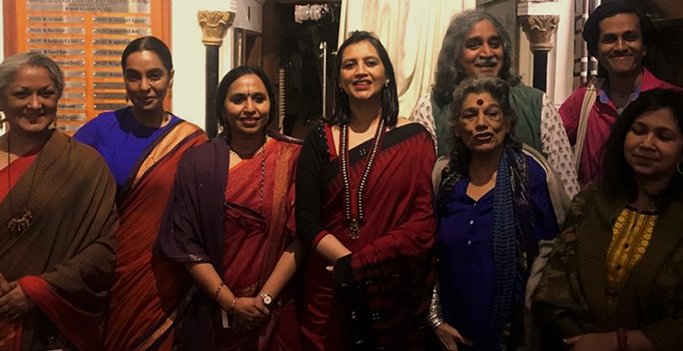 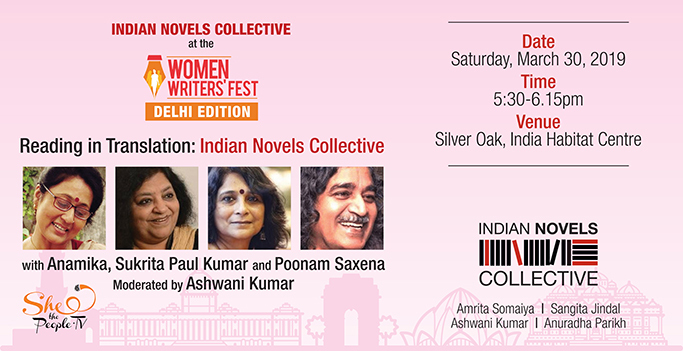 The second reading was in Hindi, and the actors read from the novel ‘Maare Gaye Gulfam’ by Phanishwarnath Renu, which was adapted to screen as ‘Teesri Kasam’ by Basu Bhattacharya and starred Raj Kapoor.